A woman of firsts, Annette Abbott Adams is appointed as the first female U.S. District Attorney. 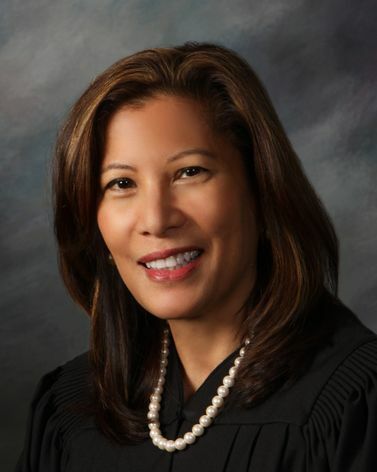 The first woman to serve as an appellate court justice in California. In 1910, Adams pursued her J.D. from Boalt Hall at UC Berkeley. During that time, the suffrage amendment was passed, giving Adams the right to not only vote but to practice law. Learn more about the life and law career of Annette Abbott Adams.